On the flip side there’s also plenty of love and laughter added into the mix – and we’re keeping our fingers crossed that there’s a new romance and plenty of fun times on the cards in Season 8! 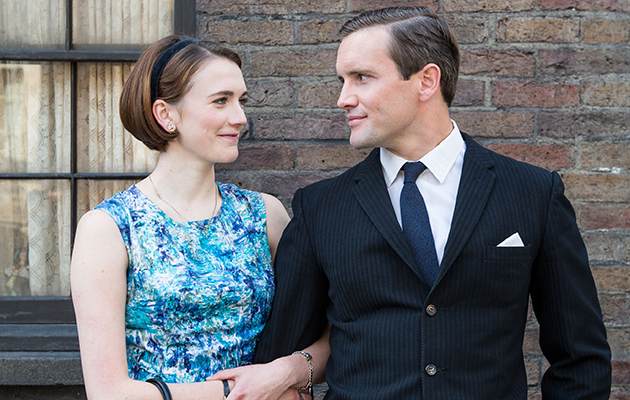 When does Call the Midwife season 8 start? 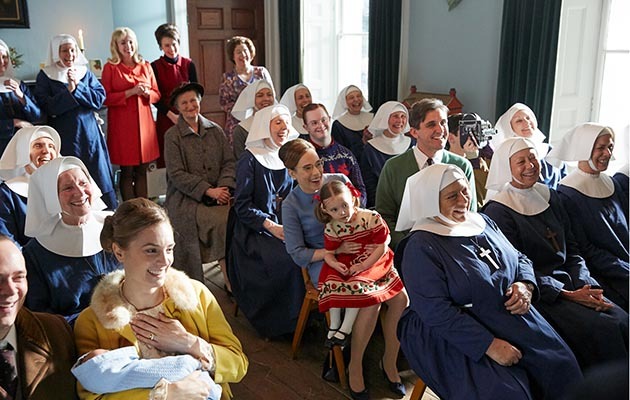 Finally, the official start date for Call the Midwife season 8 has been announced – and it’s much sooner than we expected. The next season will begin in just over a week’s time, on Sunday 13th January! 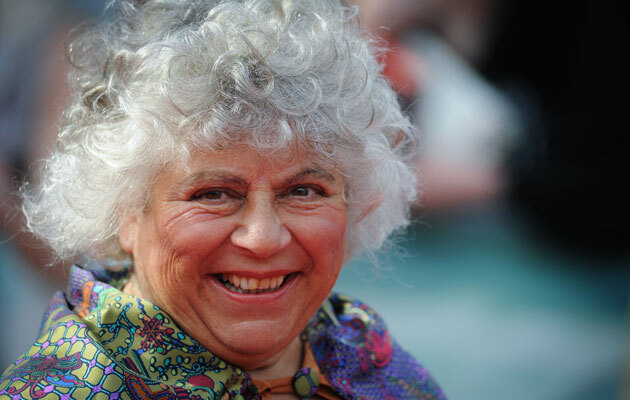 The exciting news was unveiled alongside a short, 30-second trailer, which gave an insight into how the residents of Poplar are getting on at the opening of the series. There’s also a royal celebration to look forward too in the first few episodes of Season 8. It starts in the spring of 1964, with the whole of Poplar filled with excitement over the impending birth of Prince Edward, the Queen’s newest baby at the time. Violet Buckle even throws a Teddy Bears’ Picnic with the proceeds of a competition on whether the Queen will be welcoming a daughter or son. What is the plot of Call the Midwife season 8? Of course, the plot of the show – in terms of the patients the nurses treat – changes from episode to episode, and season eight is no different. But now, creator of the show Heidi Thomas has revealed that one episode of the next season addresses some very topical issues. Helen George, who plays Nurse Trixie, also praised the storyline, explaining that while it feels ‘modern’, these sorts of issues were prevelant in the 60s, when the show is set. So what else will be going on in season eight? The cast of the show have been teasing fans with some behind the scenes snaps from Season 8, and it looks like there is a lot to look forward to. 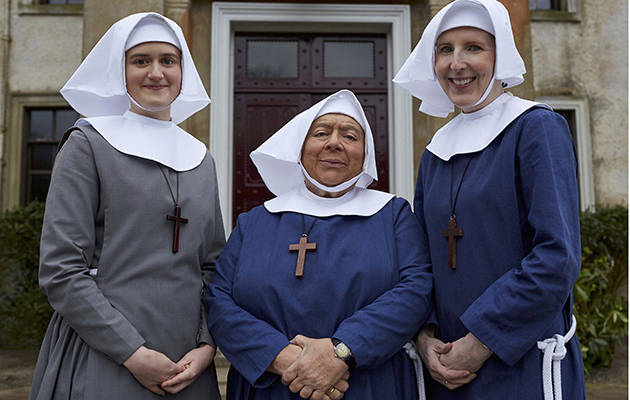 And now, new pictures of the highly-anticipated episode have been released, revealing a first look at the three ned additions to the midwives of Nonnatus House. There are a total of eight episodes in Call the Midwife Season 8, which starts in January 2019. 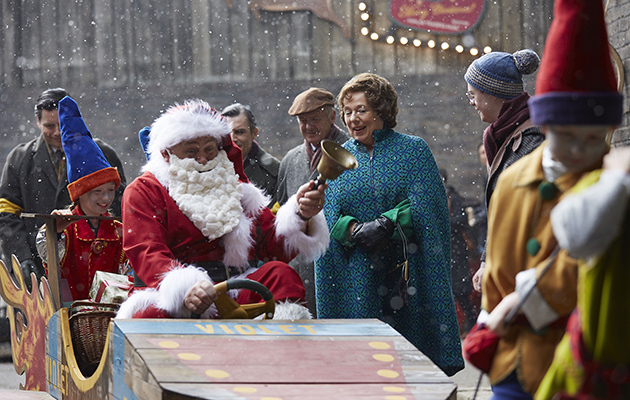 The episodes will be an hour long, as normal, with the Christmas special included.